The Senate Tax Committee heard S.F. 417, the R&D Tax Credit, authored by Senator Carla Nelson (R-Rochester) on Thursday. This version of the bill would reestablish refundability for the first tier of the tax credit, and the author also proposed an amendment to raise the reimbursement rate from 2.5% to 4.5% on the second tier. Both of these are MAA priorities for this session. 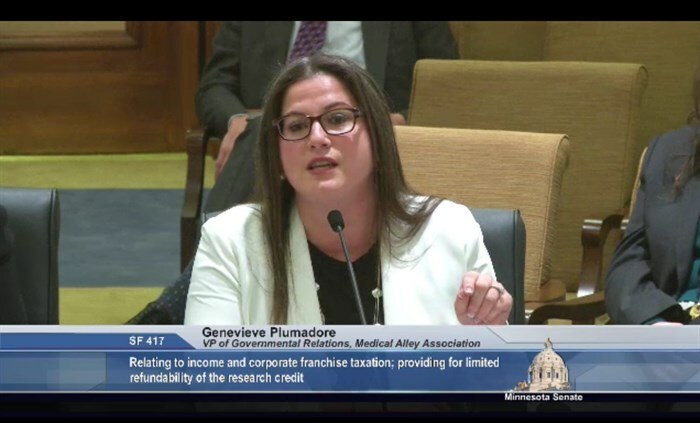 Genevieve Plumadore, VP of Government Relations for MAA, testified in support of the changes, siting the need for leadership in making these bold changes to ensure Minnesota remains a competitive health technology hub. Lonny Stormo, President & CEO of POPS! Diabetes Care, also testified in support of the changes, highlighting the importance of the entire ecosystem, found here in Minnesota. Additionally, POPS! is a prime example of the digital health revolution taking place in the state today. Minnesota has a very real opportunity to “own” this space and changes to the R&D tax credit could have a significant impact on this opportunity. Keeping Minnesota competitive, attracting and keeping business in state, encouraging development of new technology and life savings procedures, and creating good paying jobs, were all reasons why MAA urged the committee to support the R&D tax credit. A link to a video of the full meeting can be seen here. On Wednesday H.F. 89, the bill authored by Representative Sarah Anderson (R-Plymouth) that would expand the Angel Investor Tax Credit program was heard in the House Jobs Committee. Genevieve Plumadore from MAA testified in support of the legislation citing incredible gains in entrepreneurship in health technology companies. MAA board member and President & CEO of Rebiotix, Lee Jones, also testified to the importance of the credit in her company’s development. Without the credit in place she would not have been able to leverage as much funding to get her company to the point in development that it is in today. Testimony citied the importance of the Angel Investor Tax Credit in helping small companies acquire the initial capital needed to fund their start-ups, as well as attract investors to invest.  The tax credit was touted as being vital to fostering start-up growth and continued investment in Minnesota. The bill was passed out of the committee and will be heard next in House Taxes. No date has been scheduled to date. This Thursday the OLA released an evaluation of the Minnesota Research Tax Credit program. The Medical Alley Association is crafting a formal response to its findings within the next several days. The legislature continues to plow through a robust hearing schedule, hearing elements of the governor’s budget proposal as well as numerous bills. MAA continues our tour of new members of the legislature to ensure they understand the impact of the industry to the state. For a snapshot of our legislative work in 2017 please take a look at our legislative agenda found here.